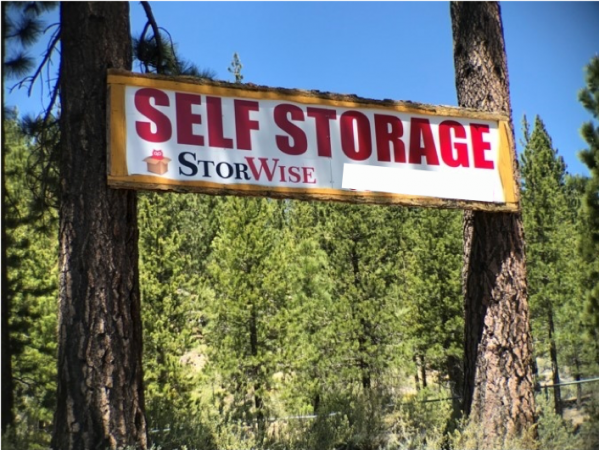 Storwise Self Storage Tahoe is the perfect option for all of you storage needs in the South Lake Tahoe area. 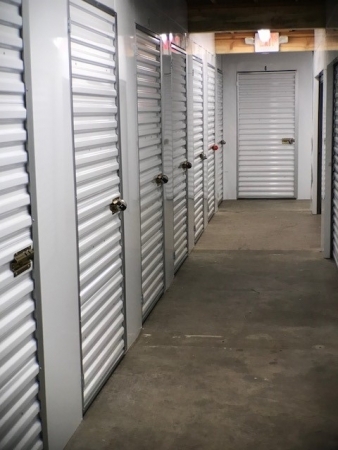 Tenants have access to their unit 24 hours a day. 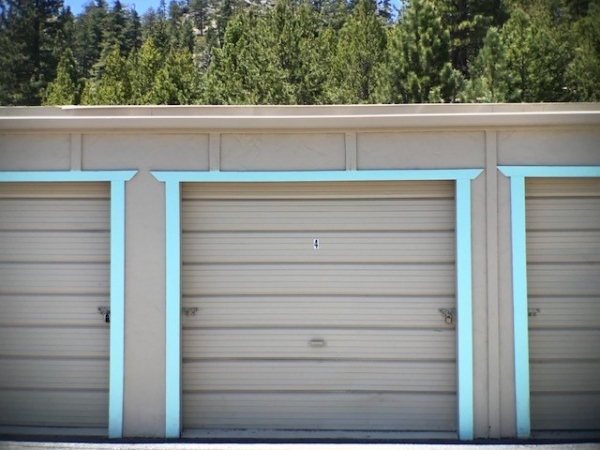 We also have space to park and store vehicles and boats. The owner is cool. It is convenient.